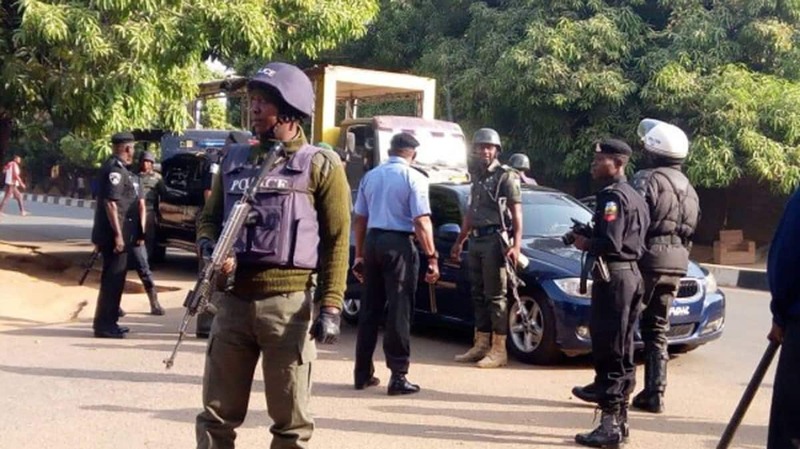 The Nigeria Police force said it had killed nine suspected members of a notorious armed robbery gang at Akilbu forest , off Abuja-Kaduna expressway. The inspector-general had on April 5 inaugurated �Operation Puff Adder � to fight insecurity along the Abuja -Kaduna highway. Meanwhile, Legit.ng had reported that the Nigeria Police said it had arrested three suspects in connection with the abduction of Channels Television reporter, Friday Okeregbe. The suspects are: Hanniel Patrick, 29, from Akwa Ibom, Abdulwahab Isah, 28 and Salisu Mohammed, 32 both from Kogi. Legit.ng visits kidnappers' den discovered in Lagos - on Legit TV.